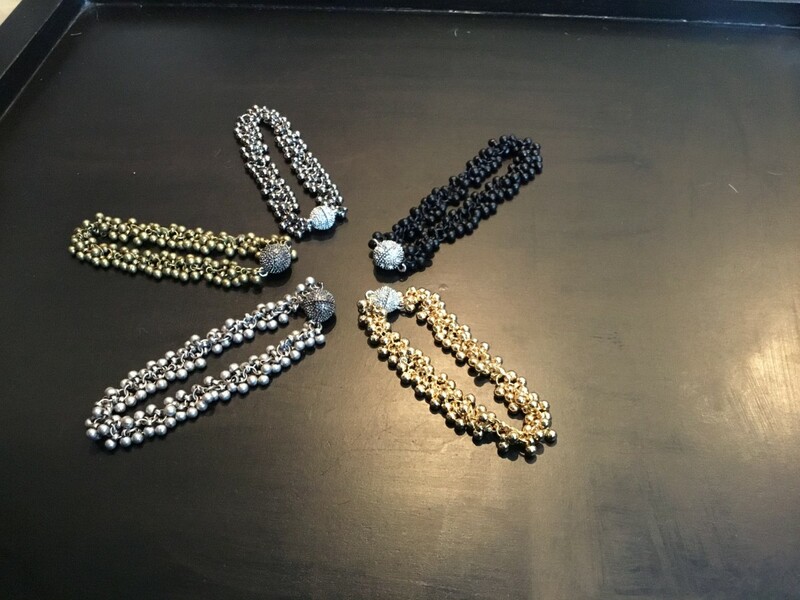 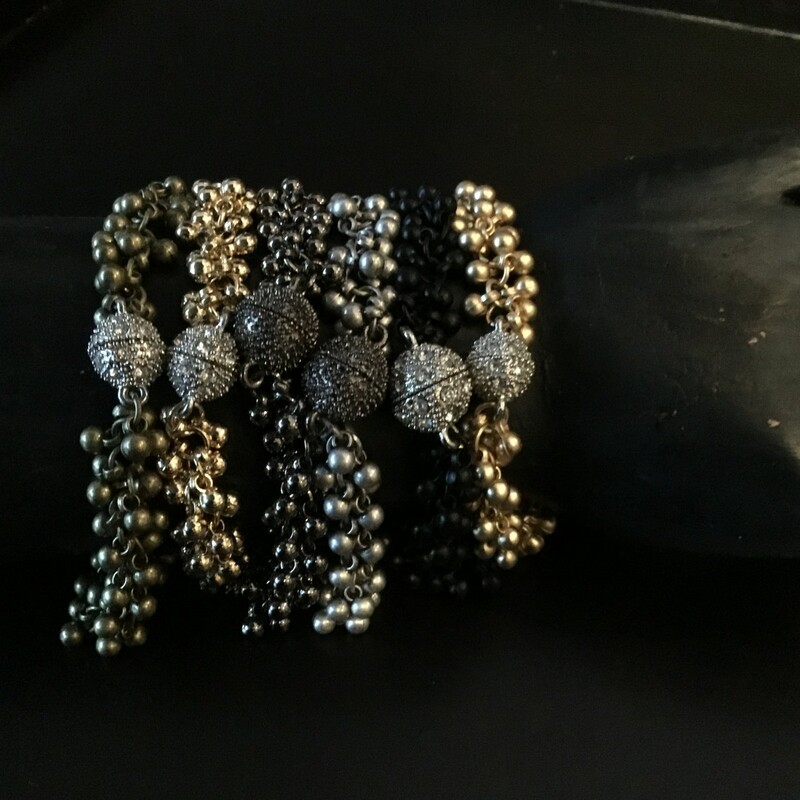 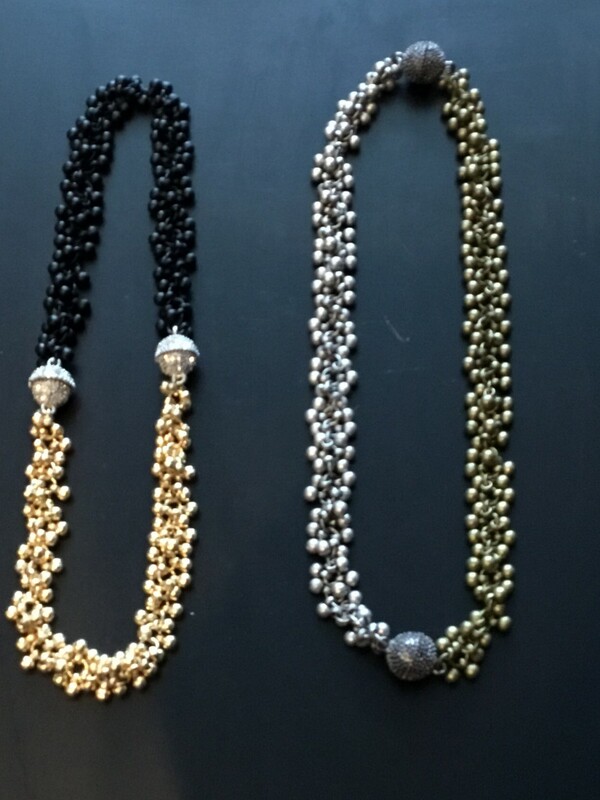 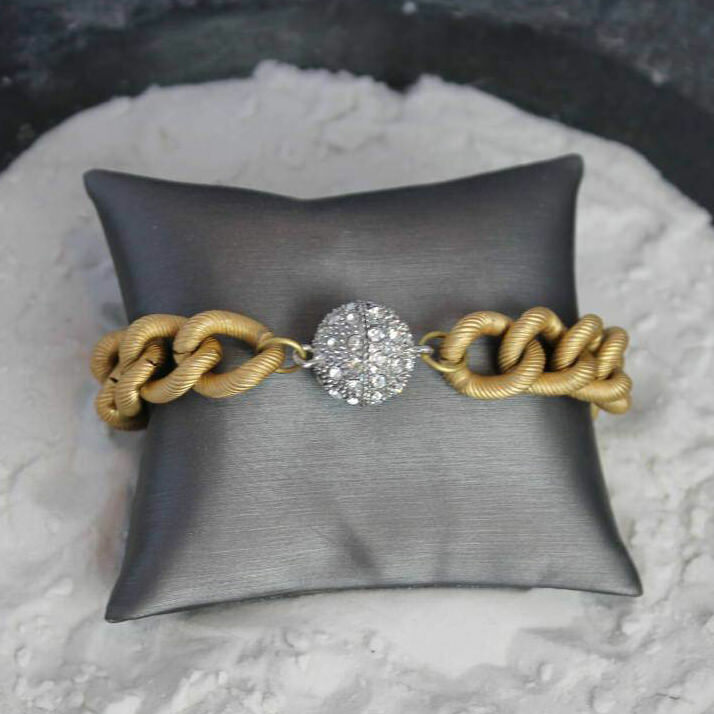 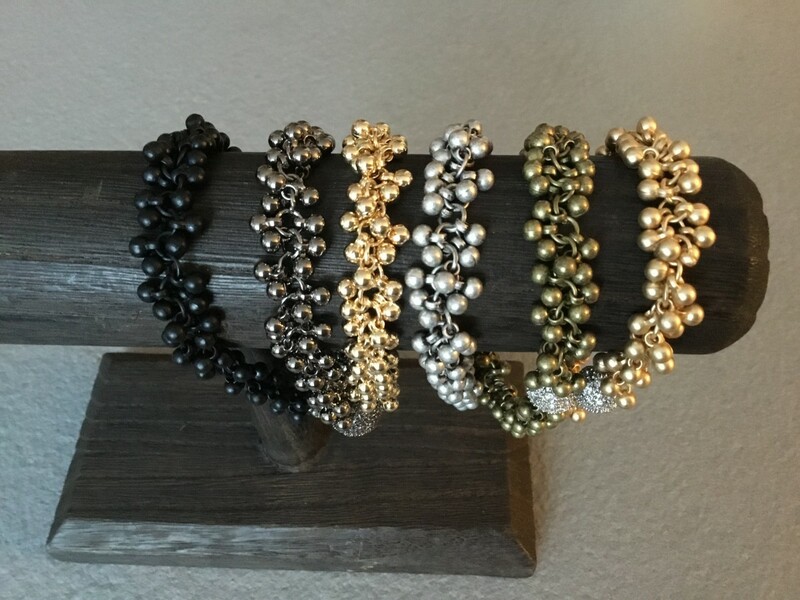 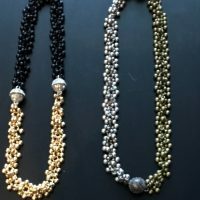 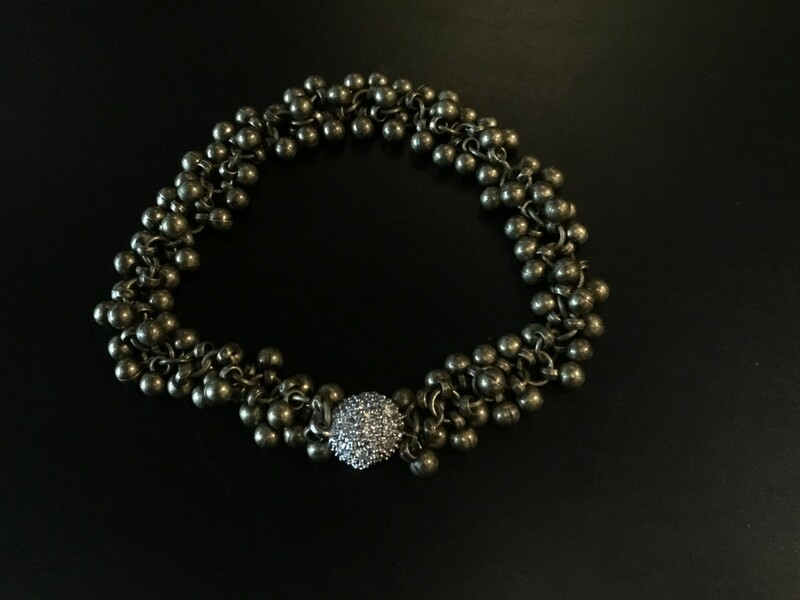 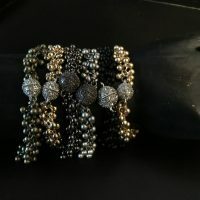 Our gunmetal multi ball bracelet with gunmetal pave magnetic clasp can be attached to our other magnetic clasp items to lengthen the 7 inch long piece and create a new look. 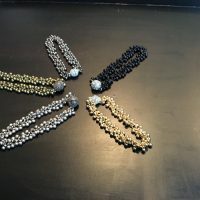 If you prefer, you can request a lobster clasp or a pave magnetic crystal clasp. 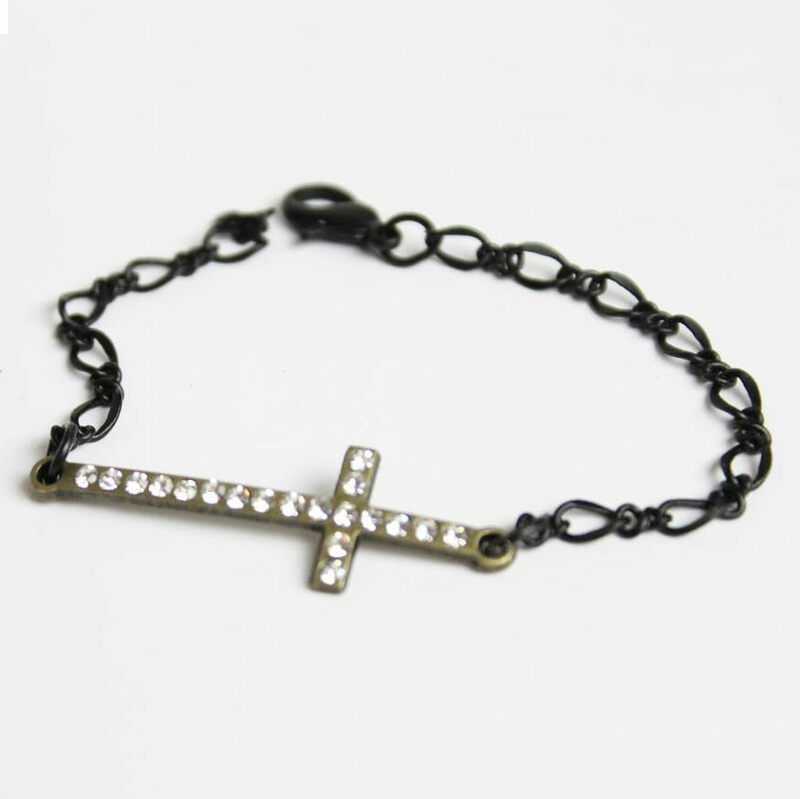 Also available in black, brushed silver, bronze, gold and matte gold.